Payment Method Missing. Your Account is Unsettled. Account Spend Limit Reached. If you have received one of the following messages, there are a few steps you can take to help resolve this error. All of these issue can be solved in Facebook's payment settings here. For more details pertaining to your issue, please see below. 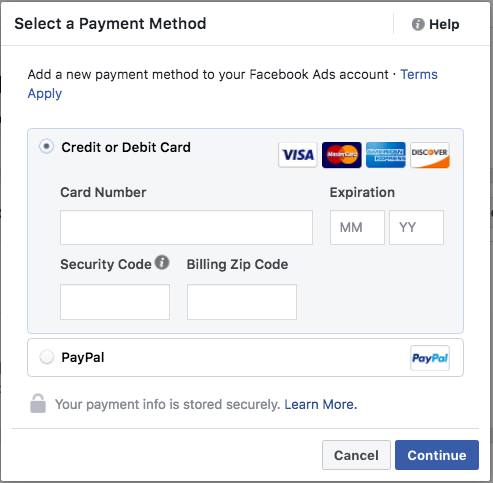 You must have a valid payment method associated with your Facebook ad account before you can create ads. The budget for your ad campaign will be charged to the payment method attached to your Facebook Ad Account. How to fix: Please add a payment method to your account here. Choose the payment method you want to add, fill in your information, and click Continue. Follow any additional instructions to add your payment method. Then, edit your ad campaign in ToneDen. Select update campaign to relaunch your ad campaign to Facebook. The Facebook ad account has outstanding unpaid balance on it and needs to be paid before any more ads will be delivered. Select the Add Payment Method button. 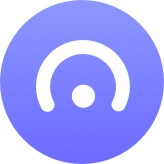 Enter your credit or debit card details or connect your PayPal account. Edit your ad campaign in ToneDen. Finally, select Update Campaign to relaunch your ad campaign to Facebook. An account spending limit is an overall limit on how much your ad account can spend across all the ad campaigns you're running. If you set an account spending limit, delivery of your ads will stop when that limit is reached to help ensure that you don't pay more for ads than you want to. 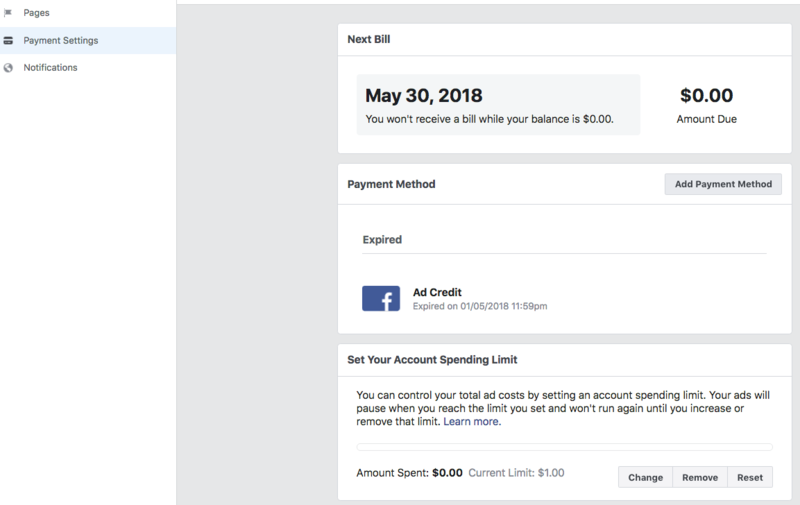 This limit is optional, but it can help you control how much you're spending on Facebook ads. Go to your Payment Settings. In the Set Your Account Spending Limit section, click Change. Enter the limit you'd like to use. You won't be able to set a limit less than 10% above what you've already spent. For example, if your current limit is $150 and you've spent $100, the minimum you can lower your limit to is $110. Note: If you get an error telling you that you've made too many changes to your account spending limit, wait an hour and try again. Currently, you can only change your account spending limit ten times an hour. Your account spending limit will be updated in about 15 minutes.